For those of us active in the realm of HR and business, “digital HR” and the “digital workplace” have been hot topics. But as is often the case with new terminology and buzzwords, they can mean different things to different people. 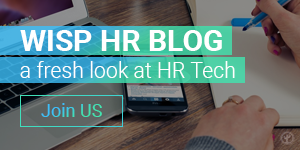 We’ve thought a lot about the challenges HR faces and the role of “digital” in addressing them, and it’s more encompassing than many of the definitions we’ve seen. The digital workplace is what powers digital HR, which in turn enables HR to sustain itself in the face of disruption. Learn more about the practice. 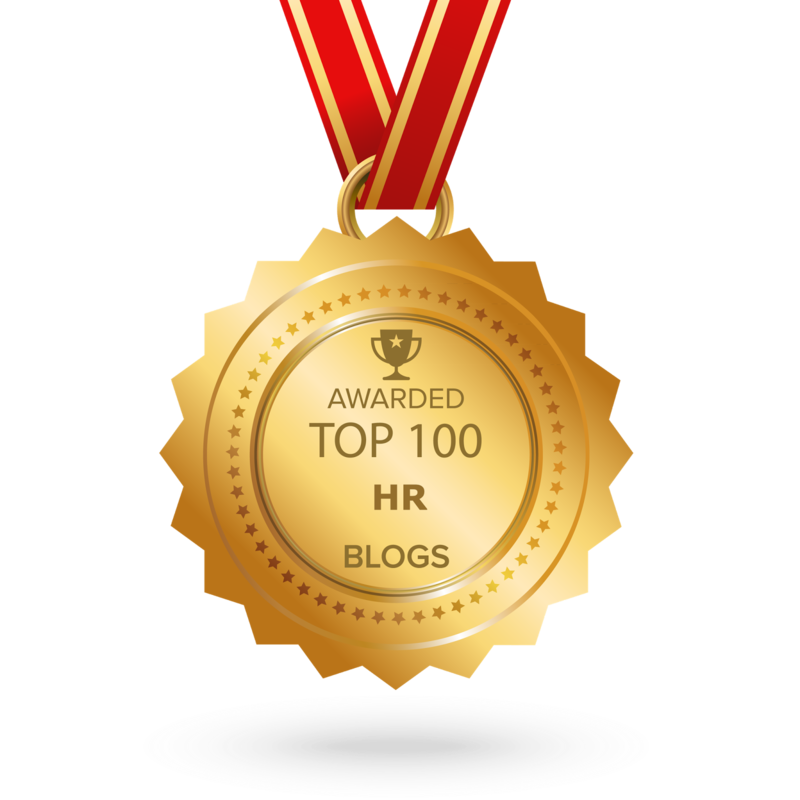 First, let’s look at the end goal—sustainable HR—and what that means. Business disruption is rampant—new business models, new technologies, a challenging economic environment, and the overall quickening pace of business are all disruptive to “business as usual.” Workforce demographics and trends—retiring Boomers, high-expectation Millennials, workforce-on-demand models, team-based work—are another disruption. HR sustainability is about HR (1) maintaining its stability and focus despite disruption, (2) being adaptable in the face of disruption, and in turn (3) helping the business be stable and adaptable in its response to disruption. Create capacity, freeing up time by eliminating mundane repetitive tasks and enabling HR professionals and customers alike to focus on more value-added activities. Grow capability in its own people and in its customers via a rich, curated, just-in-time learning environment. Empower community, tapping into a variety of internal and external networks as sources for information, learning, and collaboration. Boost credibility within the organization by consistently meeting its customers’ needs. 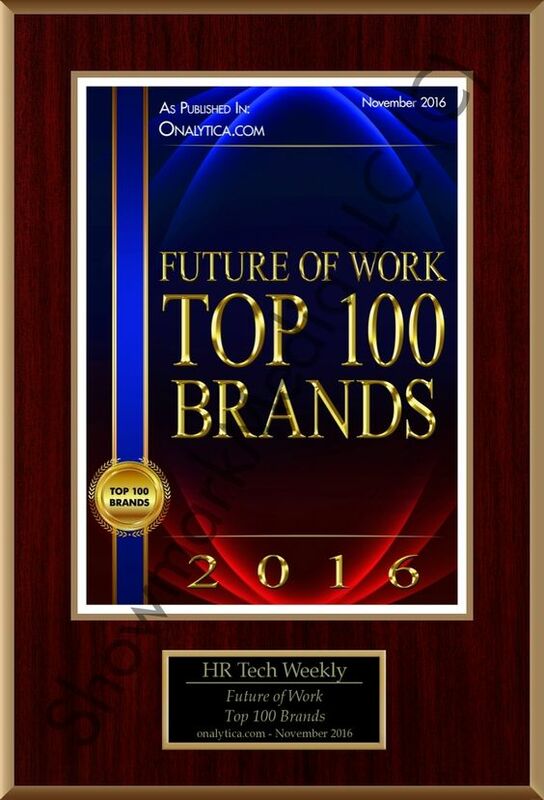 Digital HR, a top 10 Global Human Capital Trend for 2016, enables HR to accomplish the 4Cs by applying digital principles to HR operations. While this could involve a mix of social, mobile, analytics, and cloud (SMAC) technologies, it encompasses more than technology. It’s also about using design thinking to reimagine HR processes and the HR customer experience, trying new approaches, gathering feedback, communicating bilaterally (company to employee, employee to company, employee to employee, company to company), and continually making iterative improvements. Finally, we come to the digital workplace—one of the ways organizations can accomplish digital HR. The digital workplace is a solution for engaging employees in all the services they have available to them at work. It’s about automating transactions that are manual today (creating capacity). It’s about targeting information and learning content to employees to help them do their jobs (growing capability), just as social media sites target posts based on member preferences. It’s about bringing the social communication concept to the workplace to connect people (empowering community). And it’s about harvesting data to enable analytics that provide informed insight about how the company is operating and how employees can better perform their jobs. We have more of our thinking behind the digital buzz (and how we’re addressing it with our own mobile digital workplace, ConnectMe), in our publication, Sustainable HR in an age of disruption. Check it out for additional insights on the digital workplace and how it can propel digital HR on the path to sustainability. Michael Gretczko is a principal with Deloitte Consulting LLP and the practice leader for Digital HR & Innovation. He collaborates with large, complex, and global clients to identify and bring to market innovative products and solutions that deliver on their business needs. Hard Skills vs. Soft Skills: Are Soft Skills Winning?